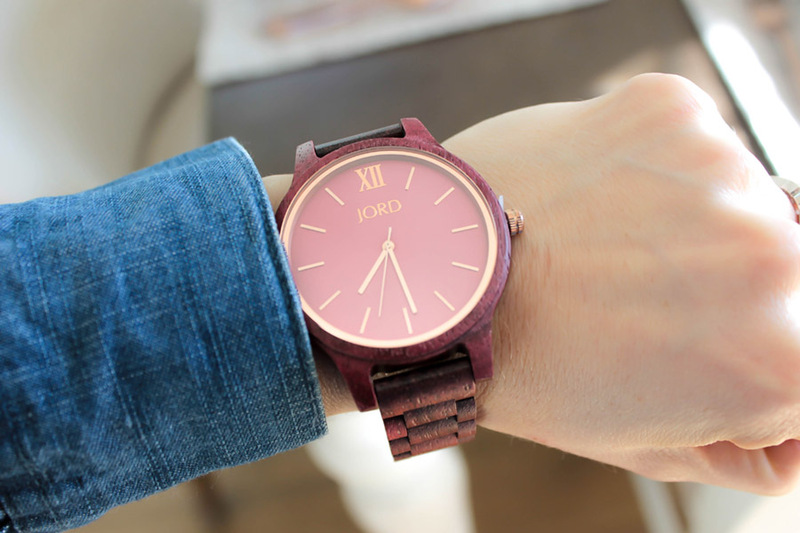 Luxury Wood Watches from JORD That We Can’t Live Without And We Bet You Can’t Either! 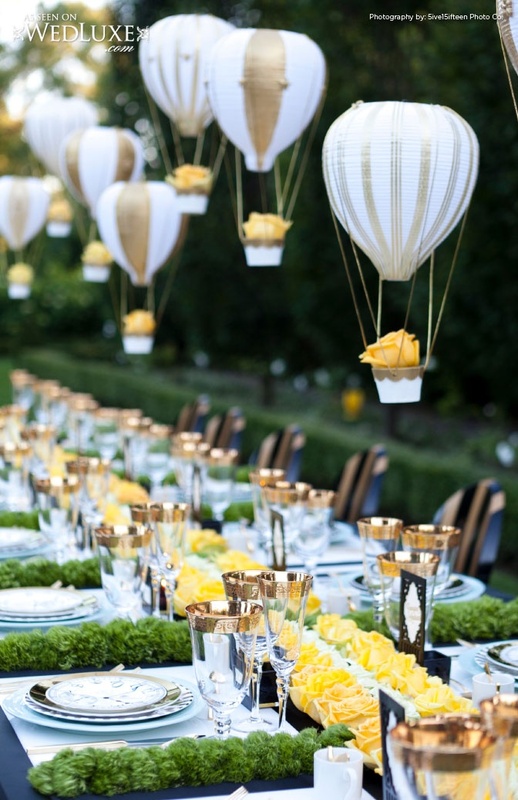 The life of a party planner and wedding planner means you are always on top of what time it is. Keeping track of the timeline, when things start, when things end, when things are about to start or about to end, you always need to know what time it is. Your watch is really your best friend and something you can’t go without! There are so many watches out there and most are run of the mill, plain and just tell the time. It’s time to switch it up, be unique and stylish with your watch and literally our new favorite brand…JORD! It can be so hard to find a watch that you can dress up, wear at the office, wear to a client meeting or wear with sweats. JORD watches cover all of those bases and more! 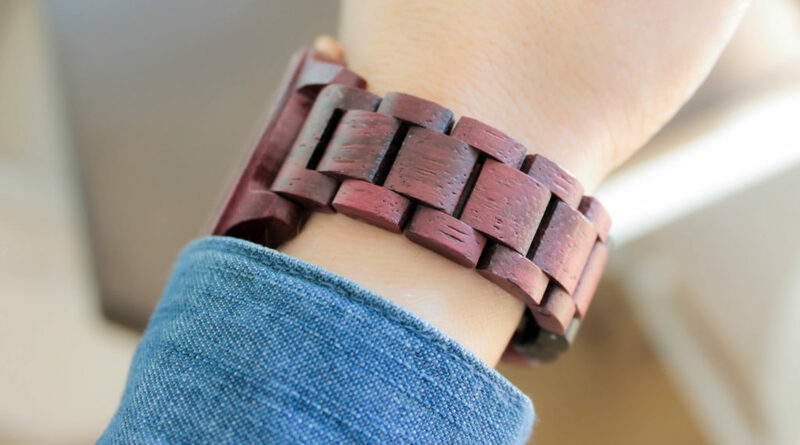 They are handcrafted wood watches that come in a myriad of colors, woods and watch faces. 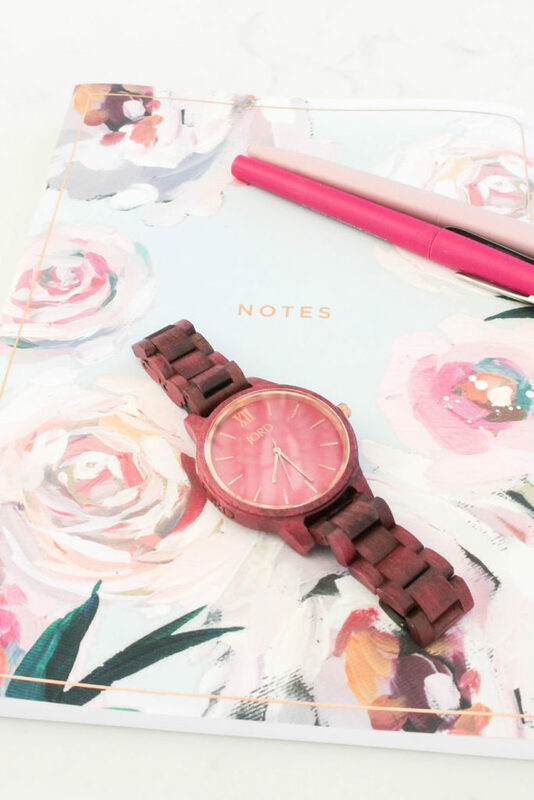 They have all of our favorite colors like rose gold, gold and silver and they are paired with the most amazing wooden watch bands. Bamboo, olive, rosewood, ebony and more. Most watches have options for customization too. You can mix and match faces and woods which allows amazing customization. PLUS most backplates can be engraved so you can really make it all yours! AND they are each individually sized based on your wrist size so it truly feels like it was made just for you. Isn’t it the worst when you find a watch you love but it doesn’t fit. No need to worry with JORD! 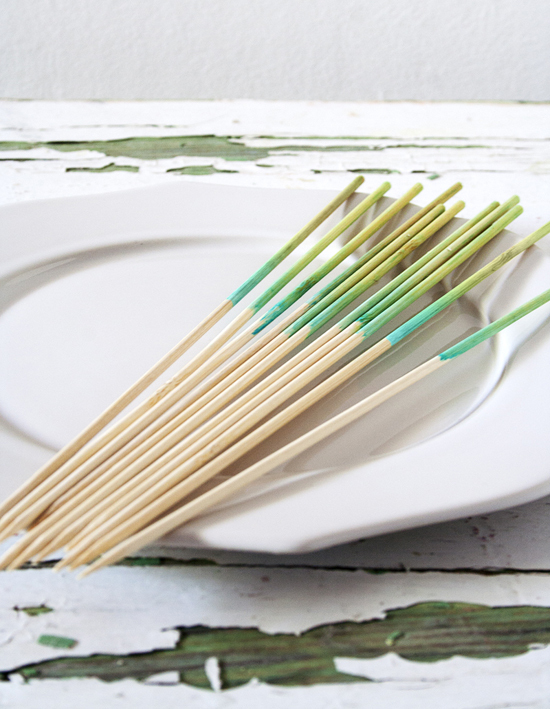 What a great present for this upcoming Valentine’s Day…are we right?! 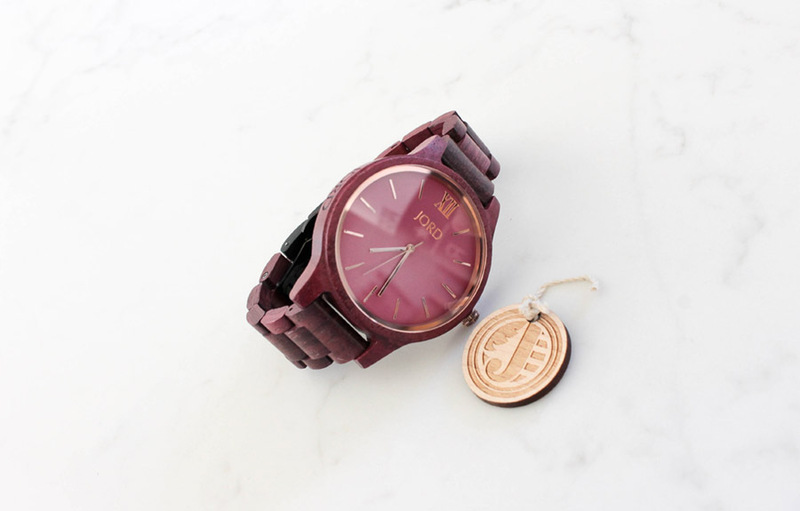 They have Men’s and Women’s bands and they have free worldwide shipping so wherever you are in the world, you can get your hands on one of these lovely watches for yourself! Every watch comes with a one year warranty and options for return & exchange so you can be worry free if you are gifting too. 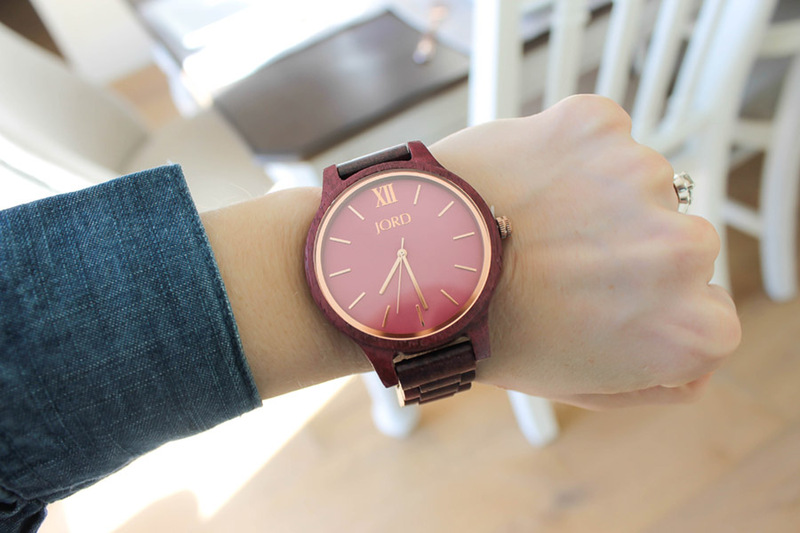 Just check out this amazing wood watch beauty FRANKIE that has a purple plum hue to it that we just love! We love the soft pink face with a gold dial. 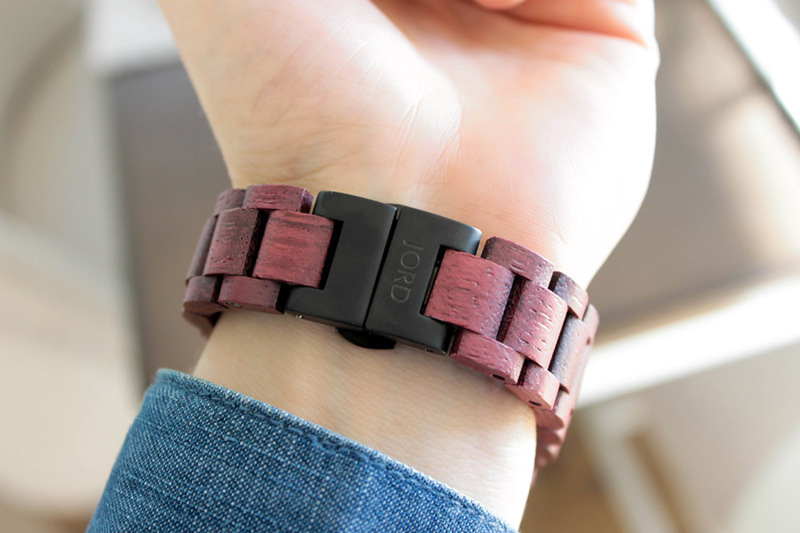 The purpleheart wood band is so unique and luxurious. We get a ton of compliments on it because most people have never seen a watch like this before. The connector piece on the back is so sleek too. It is easy to snap and doesn’t get caught on our skin at all. It’s easy to take on and off with just a press of a button. But we promise you will want to keep on this watch all the time. It is so comfortable, you barely notice it is there. Which we love! 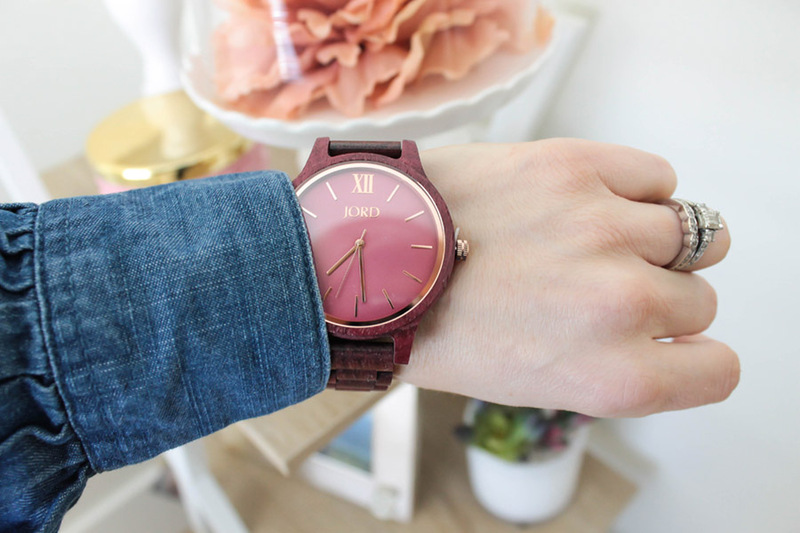 This watch is perfect complement with denim but can totally be dressed up with a little black dress or your favorite red dress too. The color is so neutral, it really goes with anything. They are super affordable so they are nice on the pocketbook which is nice. What words describe you? Sleek, sophisticated, authentic, unique, classic, timeless, natural, woodsy, luxurious? If so then you will LOVE JORD watches too! 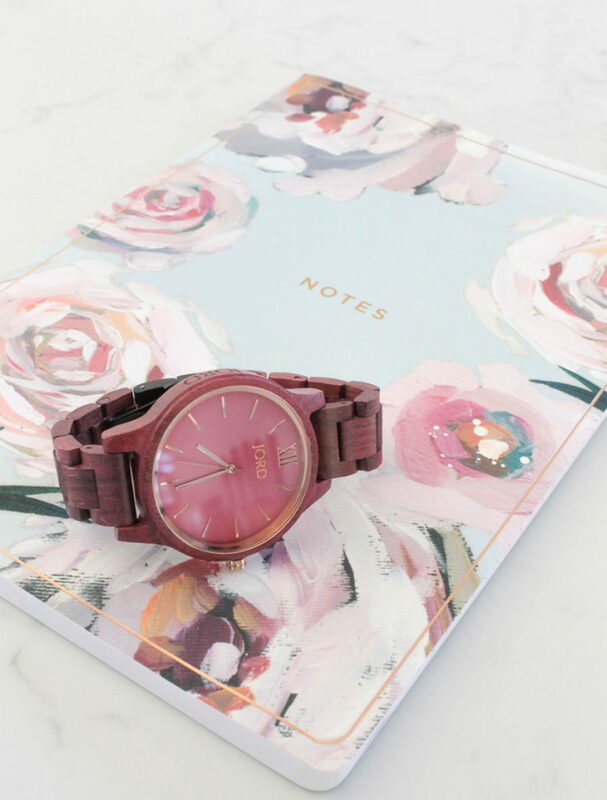 As a special treat for being a B. Lovely Events Reader, you can enter to win $100 off any JORD watch of your choice! Everyone who enters will receive 10% off just for trying! The contest runs from Feb 1-March 1st. The winner will be emailed after the contest has ended. What is even better is if you don’t win, all entrants will be emailed a 10% gift code as well so you can save on the watch of your dreams too! Telling time has never been so fashionable. 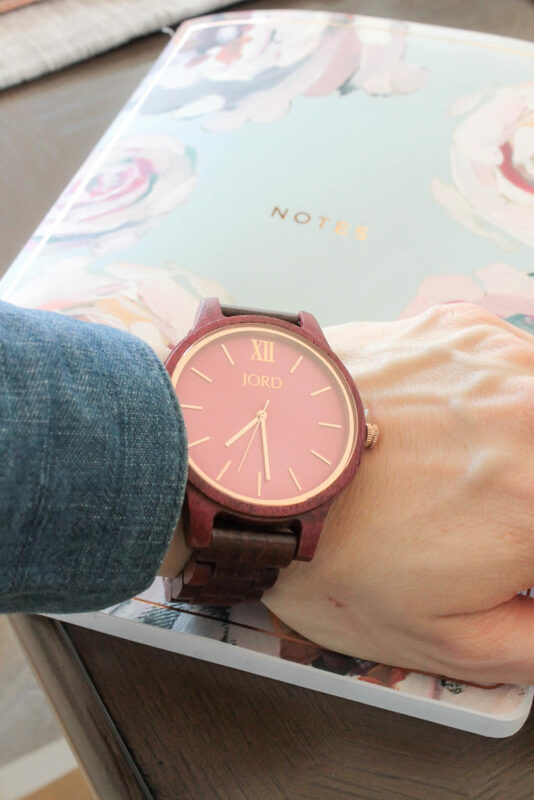 Be sure to enter today to win $100 these luxurious wood watches from JORD! This post and review is in collaboration and partnership with JORD watches. Thank you for supporting our partners so we can keep bringing you amazing content.